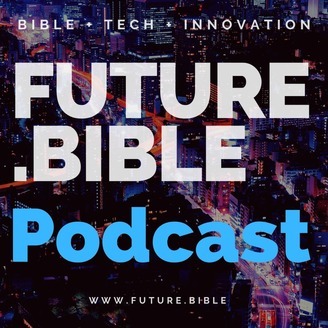 Tune in to the most recent episode of our Future.Bible Podcast with our special guest, Chris Lim of TheoTech! Chris is the Founder of TheoTech, a company that is focusing on creating technology to advance the Gospel through designing creative programs and spreading the word of the Gospel in all they do. 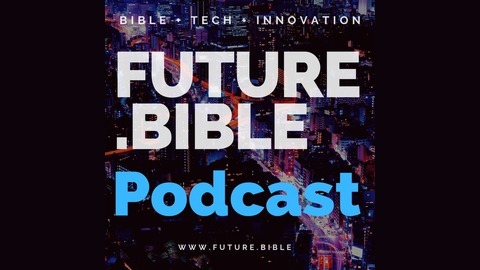 In this episode, Chris discusses TheoTech, how he got started in the technology industry, and what drives his passion for using technology in a unique way to spread the Gospel and reach more people. Get to know more about Chris and his work through their website at https://www.theotech.org/ and connect with Chris through the links below!